Israel Air Force hosts largest international aerial training exercise in nation's history. This coming Sunday, Israel will host air force units from around the world as part of the biannual “Blue Flag” international training exercise. 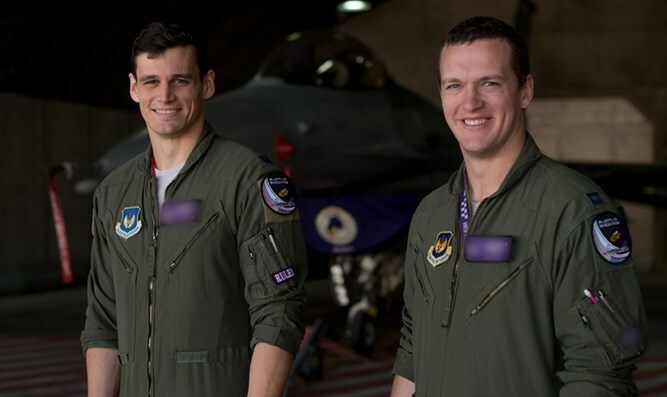 The exercise, which is centered at the Ovda airbase in southern Israel, will be the largest ever in the Jewish state’s history, including some 70 foreign aircraft from around the world, hundreds of pilots and air support team members. Participants in Blue Flag include the United States, France, Italy, Greece, Poland, Germany, and India, which is joining Blue Flag for the first time ever. Israeli planners and their counterparts in the participating air forces began planning Blue Flag more than a year ago, preparing for exercises including evading advanced surface-to-air missiles and air-to-air maneuvers. As part of Blue Flag, India has sent a 45-member team of its elite Garud commandos with a C-130J transport. “A 45 member contingent of the Indian Air Force left for Israel to participate in exercise ‘Blue Flag-17’,” the Indian Air Force wrote. “Indian Air Force is participating with the C-130J special operations aircraft along with Garud Commandos. The exercise would provide a platform for sharing of knowledge, combat experience and in improving operational capability of the participating nations. The exercise is being conducted at Uvda Air Force Base in Israel from 02-16 Nov 17. The team consists of personnel from various combat elements of the IAF.